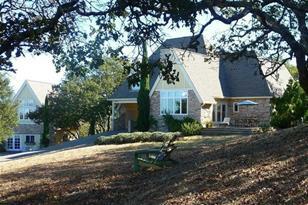 This ridge top 40 acre Wine Country Estate has much to offer. The gracious home features cathedral ceilings, a great room, private master suite, expansive views, built in cabinetry, wine closet,& french doors that open to lovely patios & yard. The carriage house is a spacious and inspiring artist studio. The barn boasts 3000 sq ft on 2 levels. 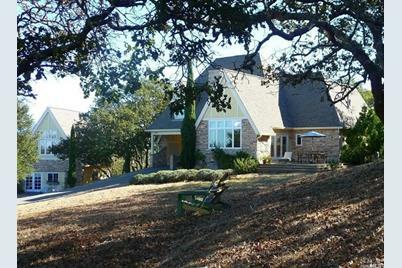 A Sunset-Living quality country home with a 1000 oaks, iconic views, & vineyards in every direction. 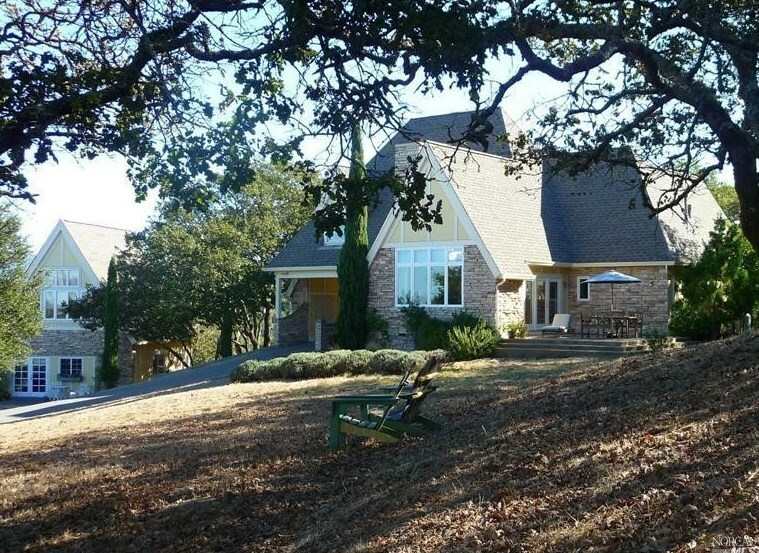 240 Sonoma Ridge Road, Santa Rosa, CA 95404 (MLS# 21420589) is a Single Family property that was sold at $1,754,000 on February 19, 2015. Want to learn more about 240 Sonoma Ridge Road? Do you have questions about finding other Single Family real estate for sale in Santa Rosa? You can browse all Santa Rosa real estate or contact a Coldwell Banker agent to request more information.